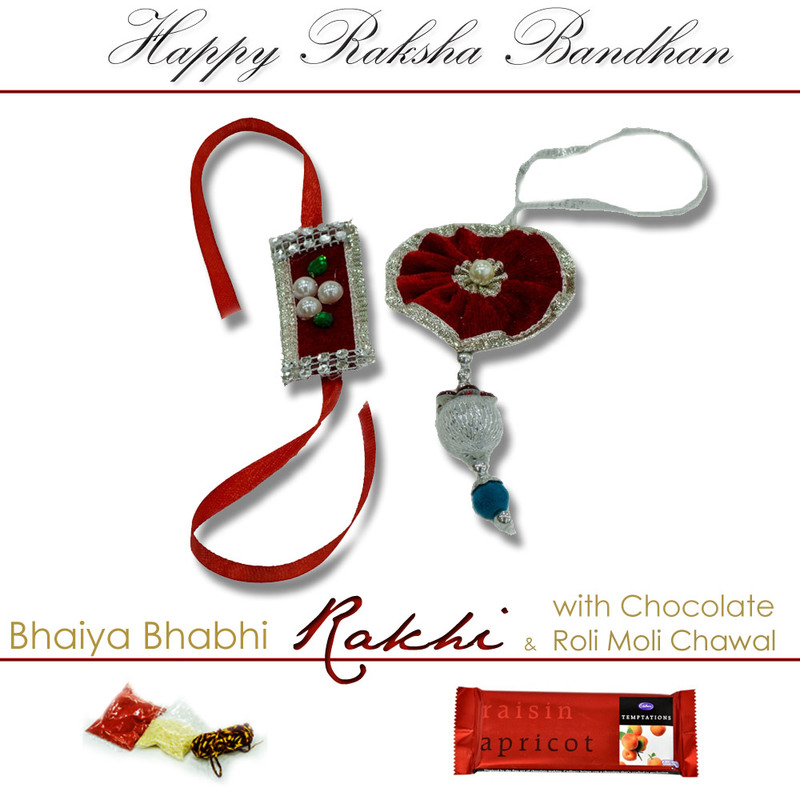 Now you can send rakhi online to your lovely brother anywhere on this auspicious occasion of Rakhi. 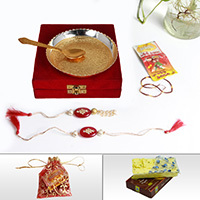 This beautifully designed and appealing item for Rakhi Read More..due to the other contents of the package, which includes cadbury chocolate, as well as, a pair of Rakhi inclusive lumba rakhi. In addition to that, the inclusion of Roli, Moli and Chawal makes this product irresistible. 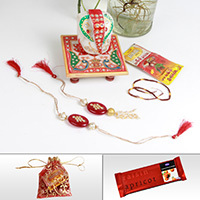 Show Less..
Have the diya set marble pooja thali, with designer rakhi & lumba, and premium quality sohan papdi.